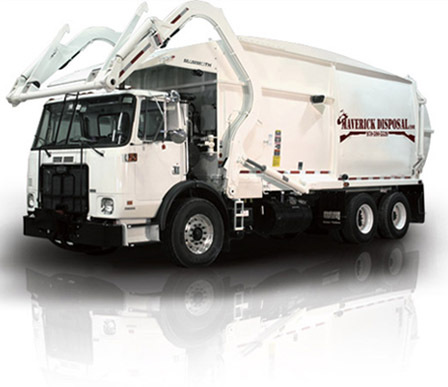 Why choose The Maverick of the trash collection industry? 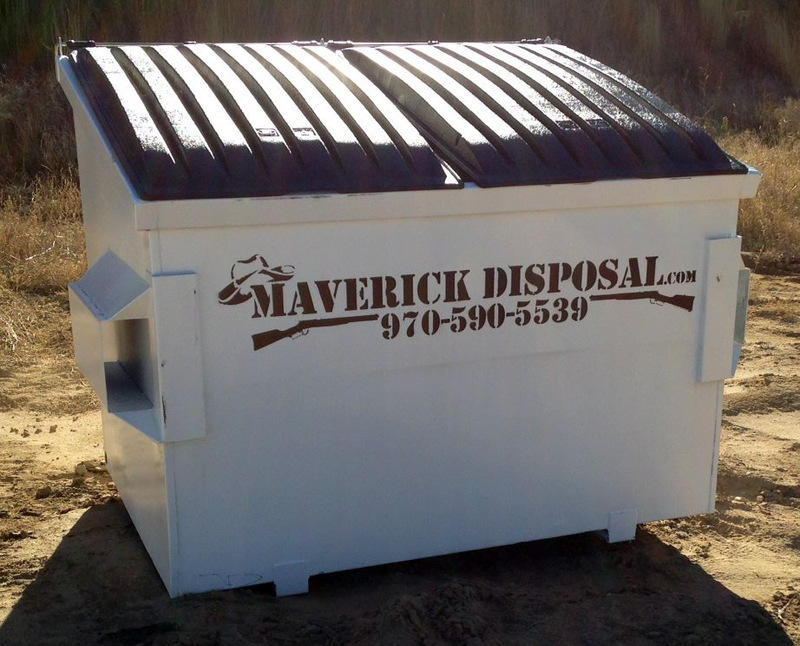 Maverick Disposal – We are currently servicing Northern Colorado including Carr, Severance, Lucerne, Briggsdale, Gill, Galeton, Eaton, Ault, Pierce, and Nunn. We pick up with a front load truck either once, twice, or four times per month. Maverick Disposal is owned by Kelly and Annie Berndt, who live between Pierce and Nunn Colorado. We know what customers require, because we are customers ourselves. We were frustrated when companies made us sign contracts that automatically renewed. Then the prices rose each and every year. And fuel surcharges, don’t get us started about fuel surcharges! Why can’t a company offer a good service at a good, simple price? Service is not only a type of business, it’s a commitment to take care of our customer. We want to do what we’ve promised day in and day out. Your trash is the last thing you want to worry about. When our job is done right, you won’t have to.